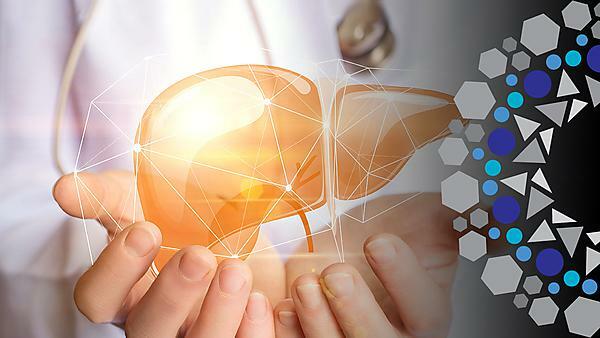 The hepatology research group (HRG) at the University of Plymouth is dedicated to improving the understanding and treatment of liver disease. Plymouth University Hepatology Research Group. 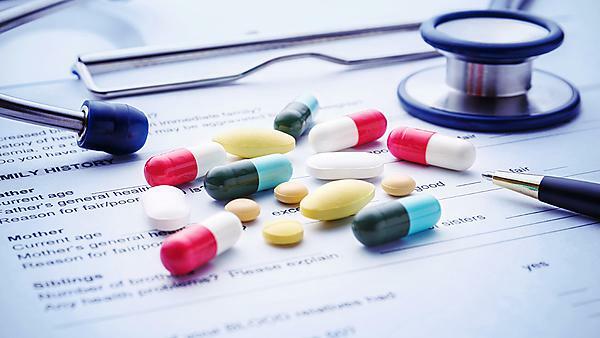 Clinical trials – hepatology: Therapeutic intervention trials and national registry studies for liver disease research and service delivery.